Belgium, the author of a beautiful World Cup in Russia, still well digested his failure in the semi finals against France (0-1), winner of the competition, since the Belgian team was third place after his success against England (2-0). The Red Devils chained after the world by 2 successes in as many meetings. Eden Hazard’s partners triumphed over Scotland (4-0) in a friendly match and easily moved Iceland (3-0) in their first match in the League of Nations. With only one defeat since September 2016, Belgium is in a strong position in front of Switzerland. 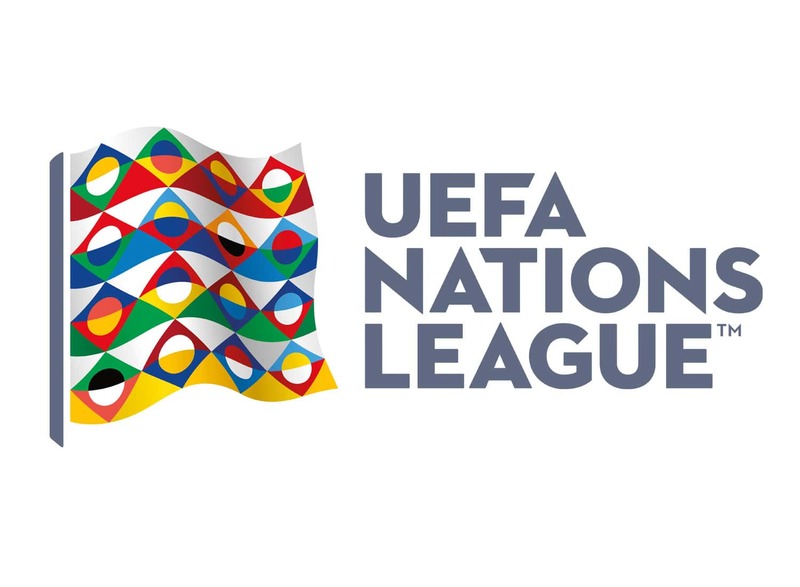 Nati, defeated in the round of 16 against Sweden (0-1) at the World Cup, tramped Iceland (6-0) on September 8 during the first day in the League of Nations but lost three days later to England (0-1) after a friendly match. The Swiss will have to do battle with one of the best European selections. Belgium defeated Switzerland (2-1) in May 2016 in a friendly match. Since September 2016, Belgium has only one defeat against France (0-1) in the semi finals of the World Cup! Belgium remains on 3 wide wins over England, Scotland and Iceland. The record of the Red Devils is remarkable: 22 wins, 5 draws, 1 defeats in their last 28 outings, all competitions. Switzerland remains on 2 defeats during the last 3 meetings. Belgium, at home, should not “get themselves” in front of a Swiss selection that is outsider.